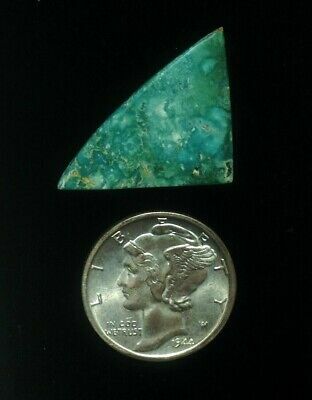 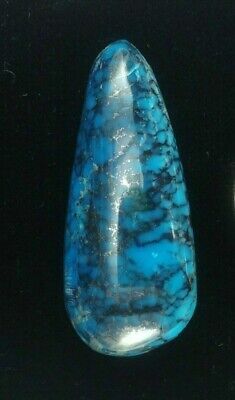 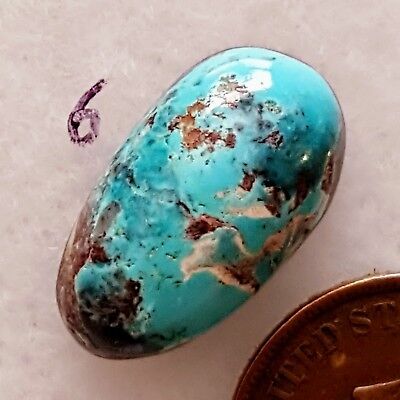 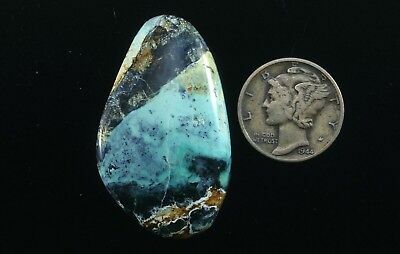 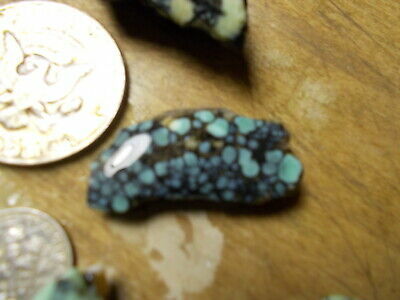 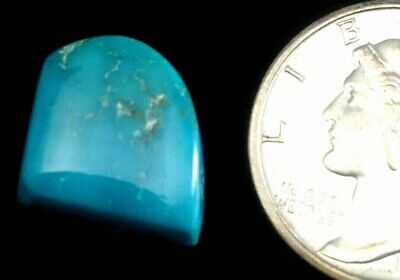 9.8ct Bisbee Blue Turquoise Classic Cabochon,Genuine Classic Bisbee Turquoise!! 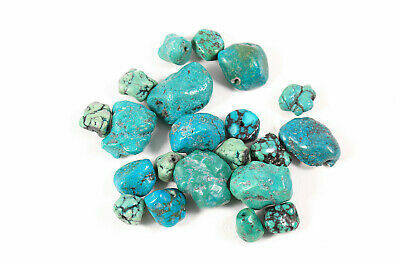 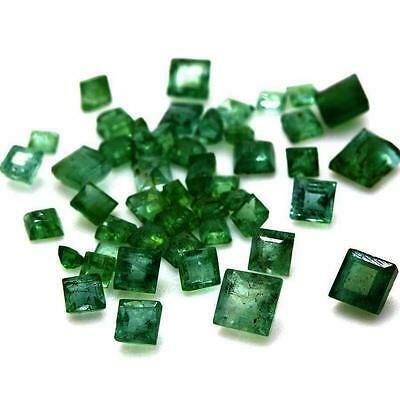 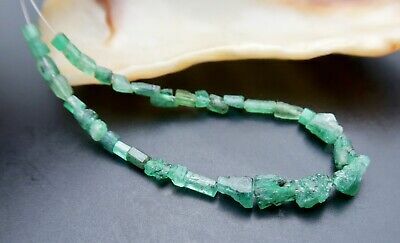 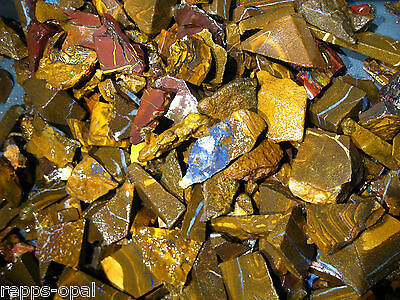 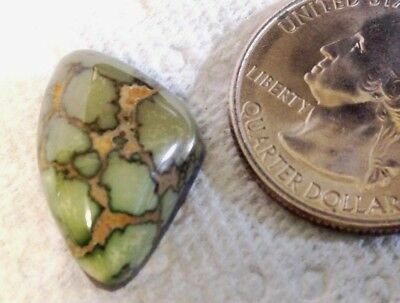 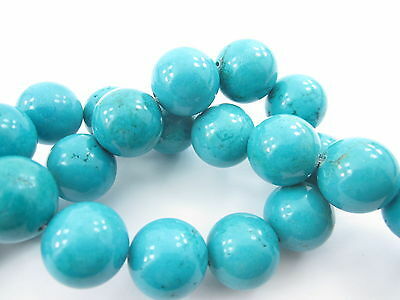 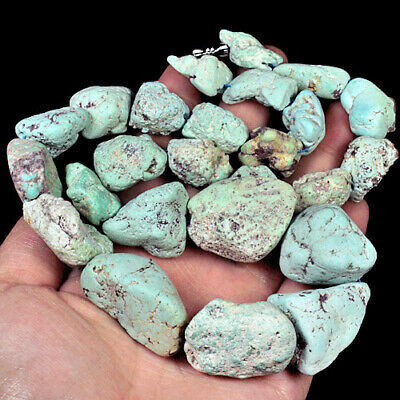 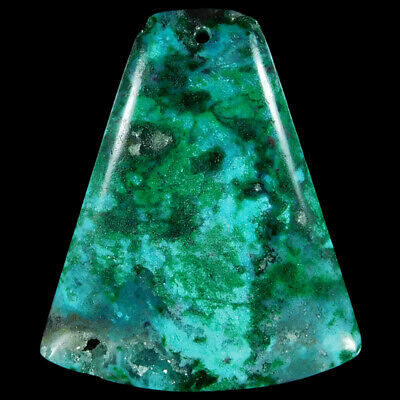 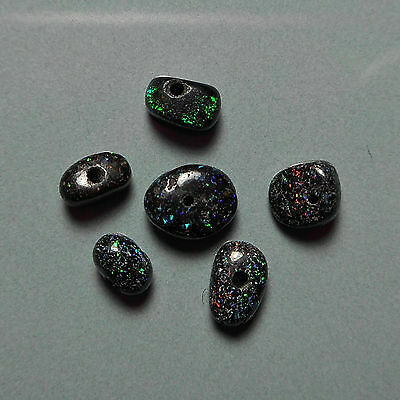 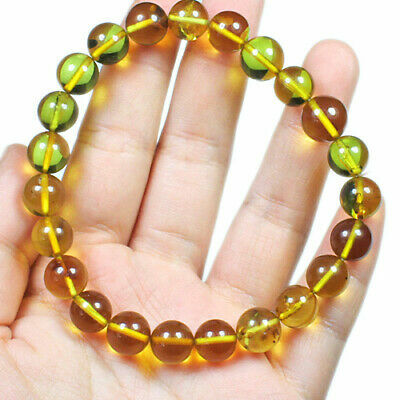 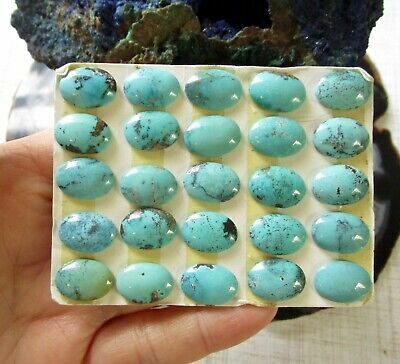 5.5ct,Damele Turquoise Variscite Cabochon, Lovely Natural Mini gemstone Beauty! 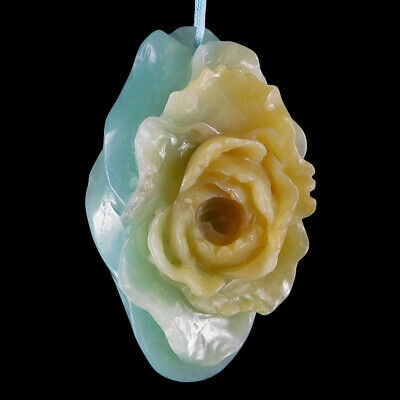 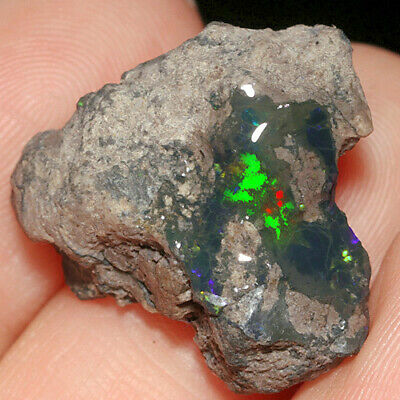 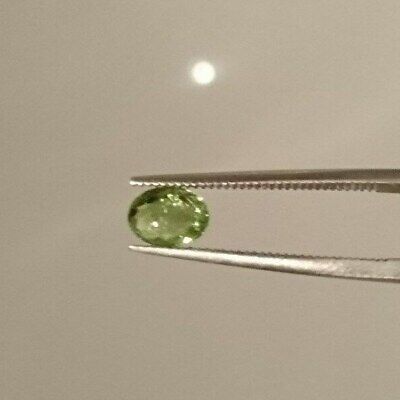 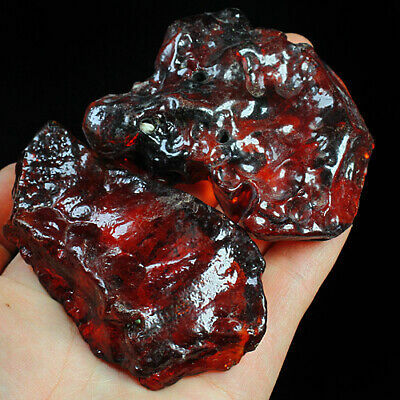 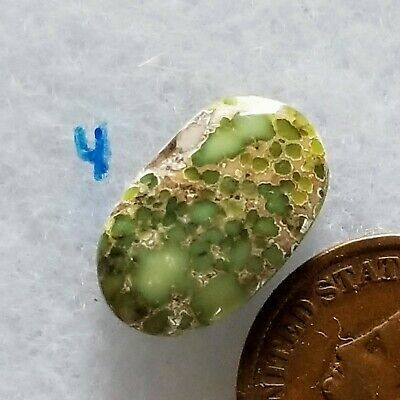 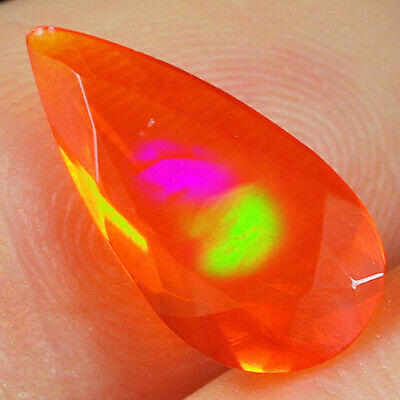 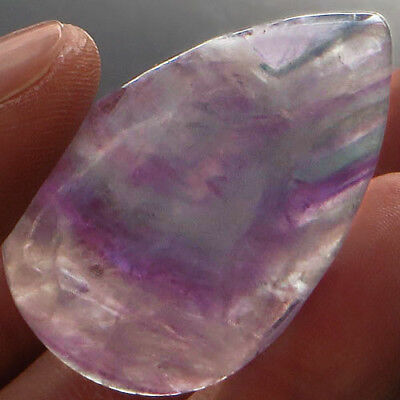 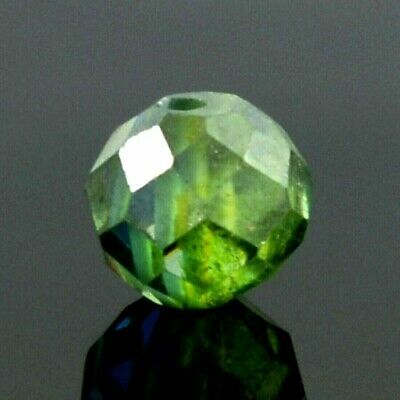 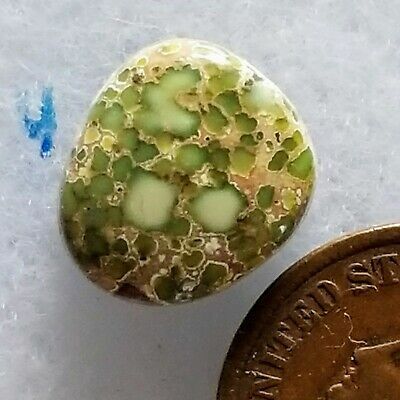 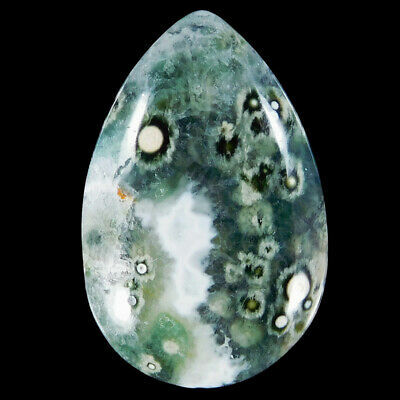 4.7ct,Damele Turquoise Variscite Cabochon, Lovely Natural mini gemstone Beauty! 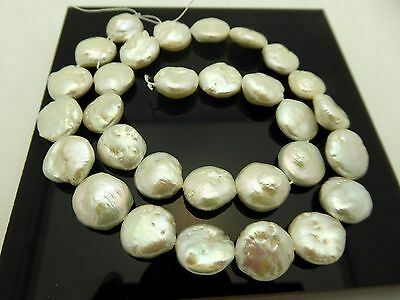 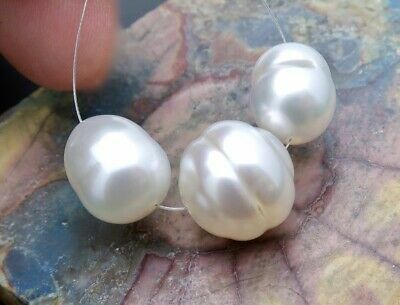 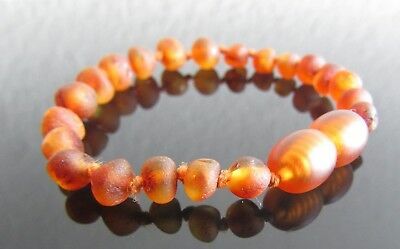 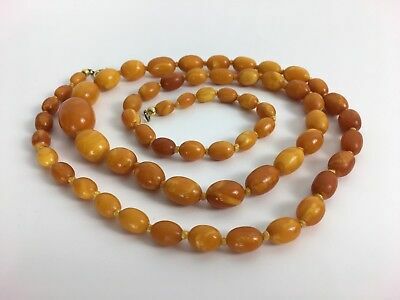 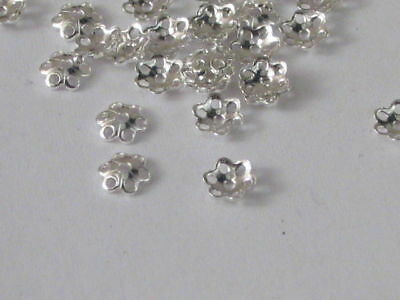 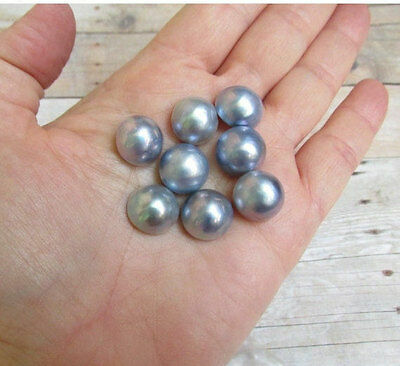 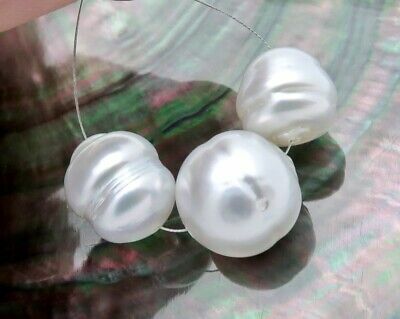 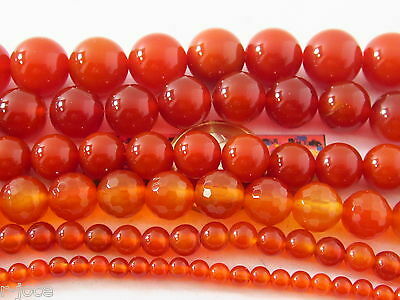 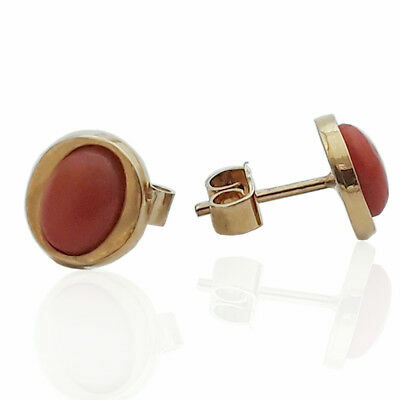 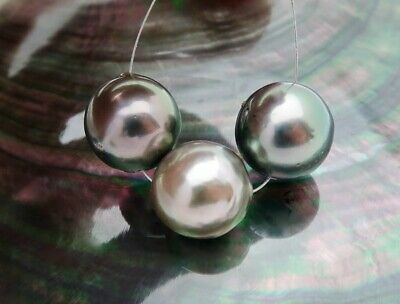 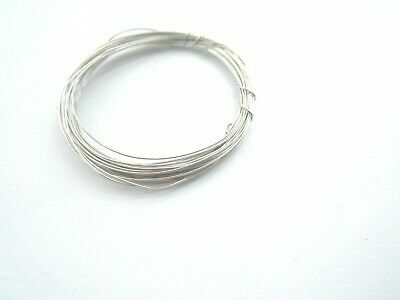 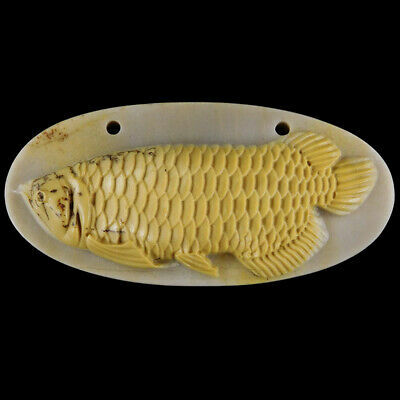 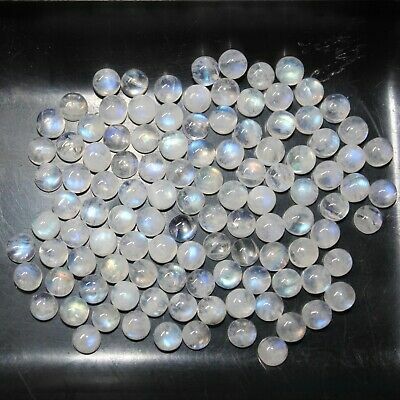 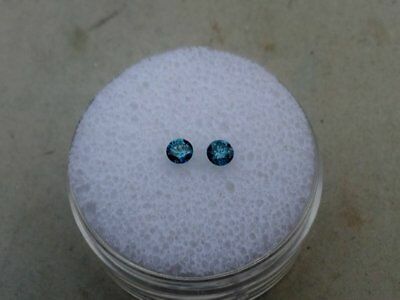 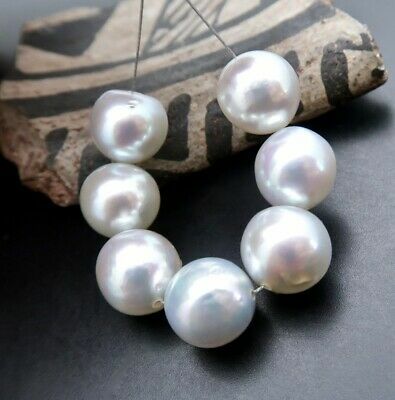 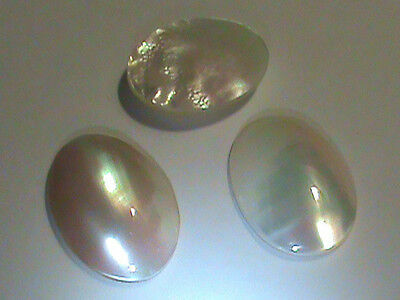 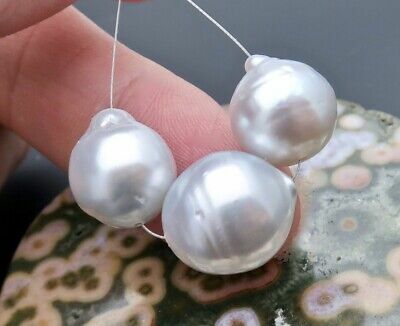 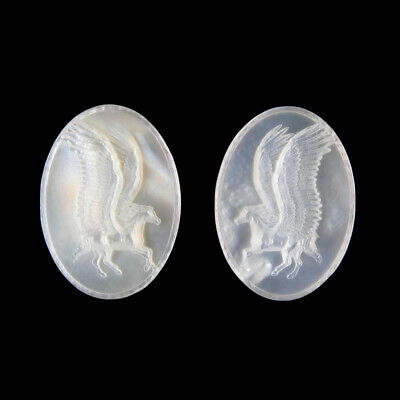 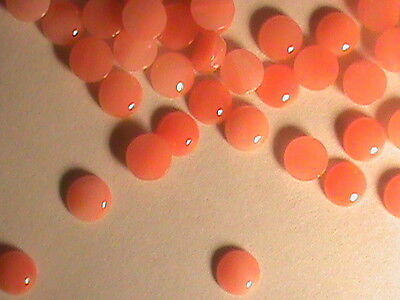 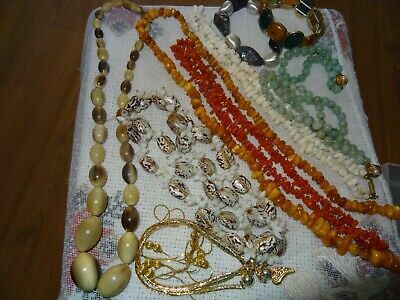 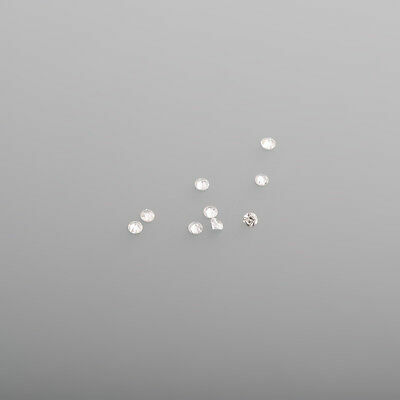 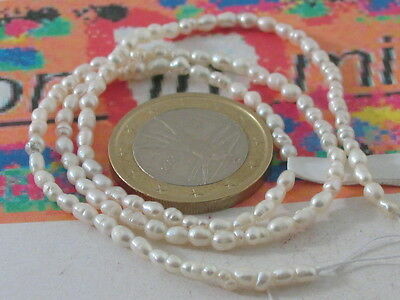 5 FANTASTIC Big Mabe Pearl Ovals 18x13 Solid Flat Backs! 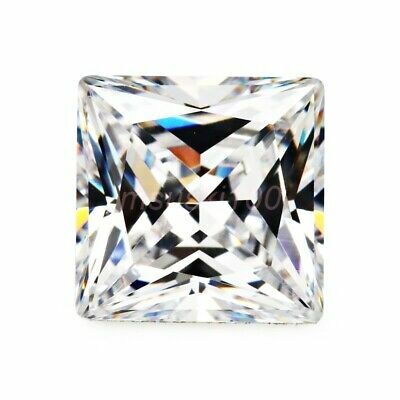 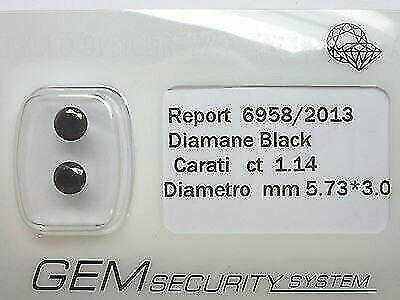 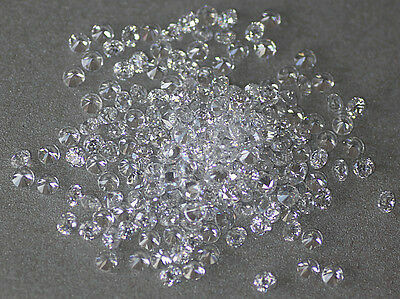 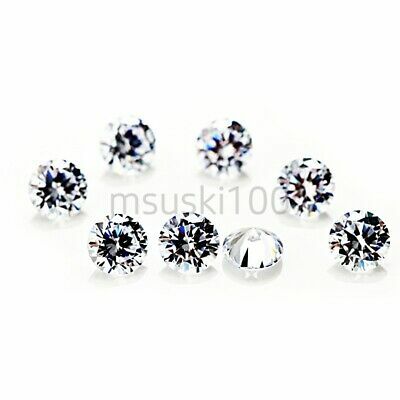 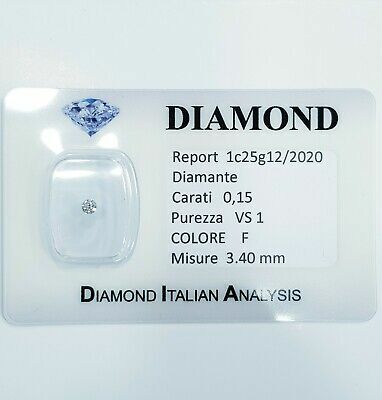 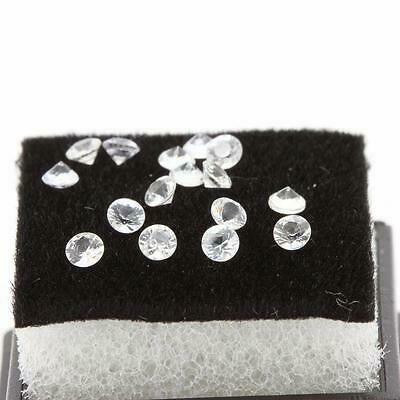 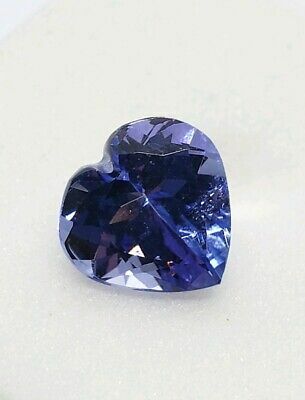 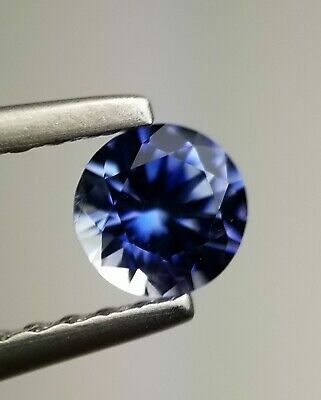 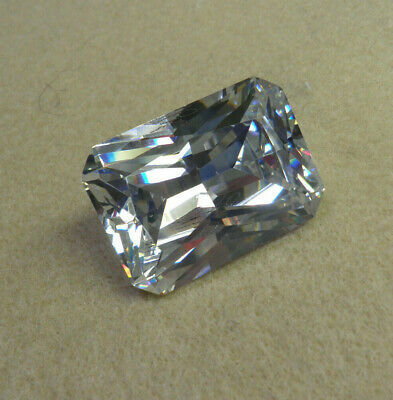 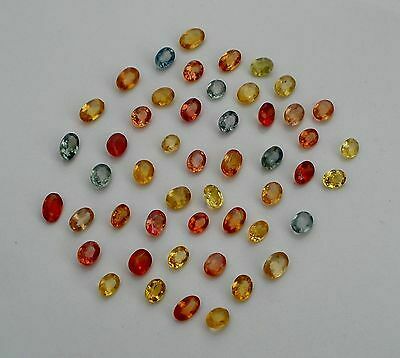 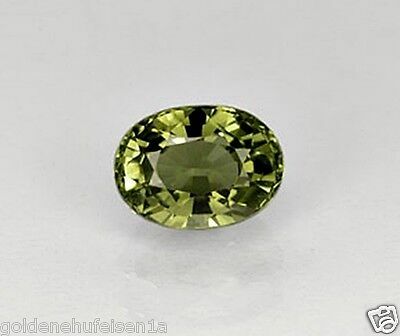 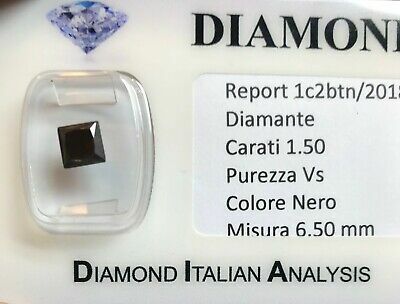 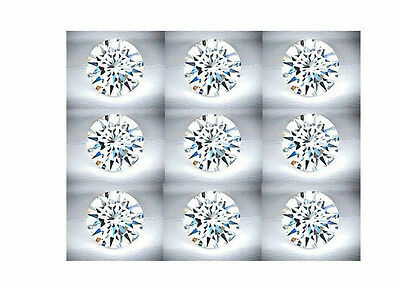 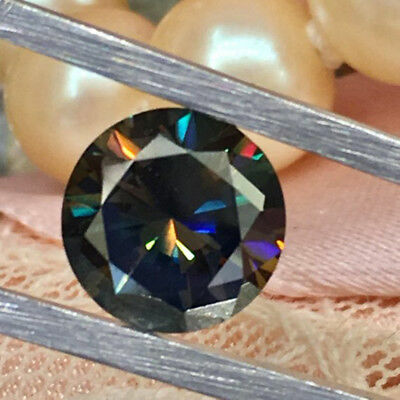 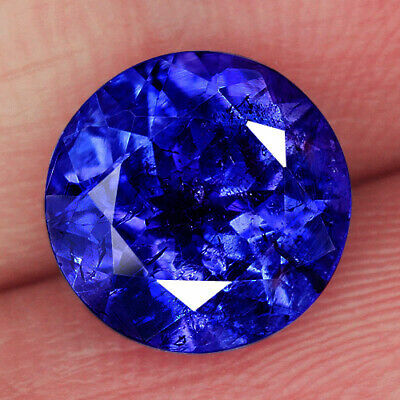 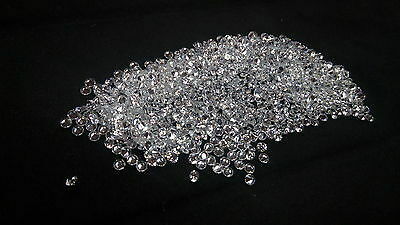 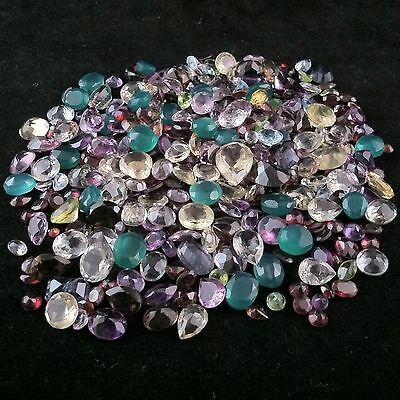 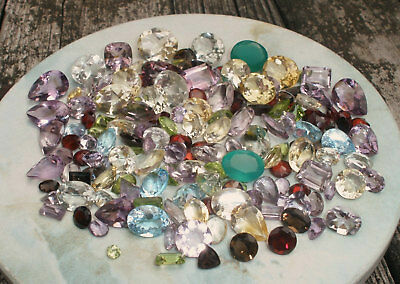 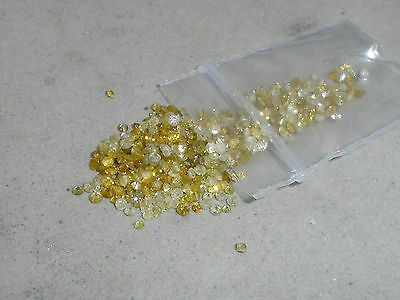 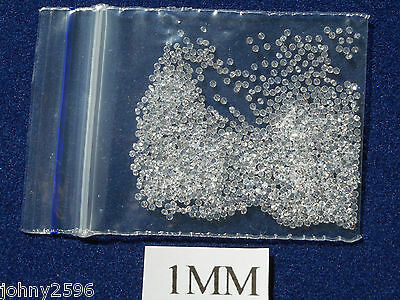 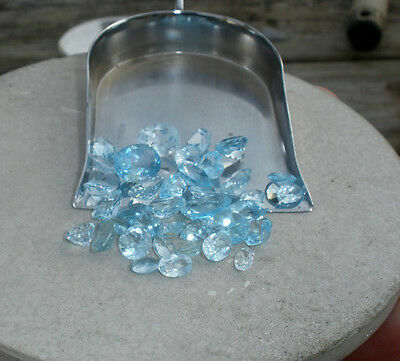 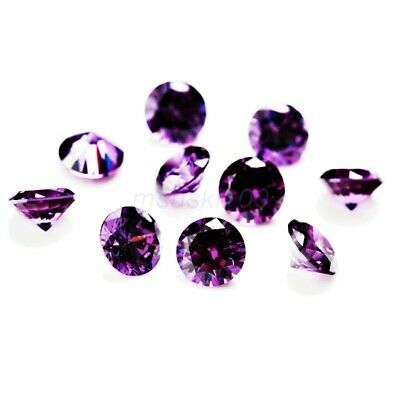 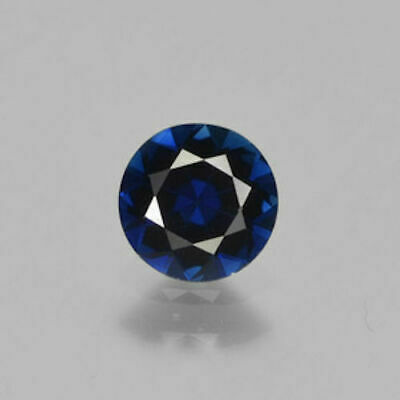 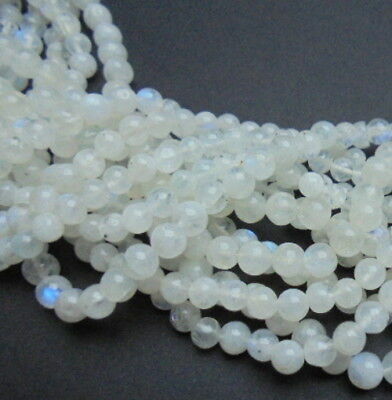 Blue Diamond Bead- Certified 1.70 Carat - Earth Mined, Great Luster,AAA Quality! 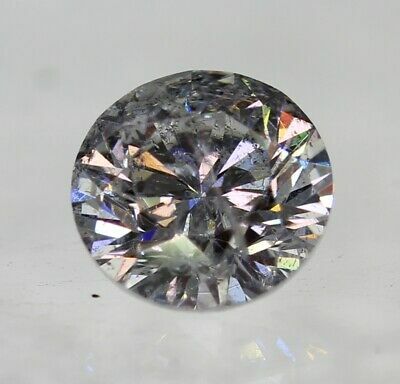 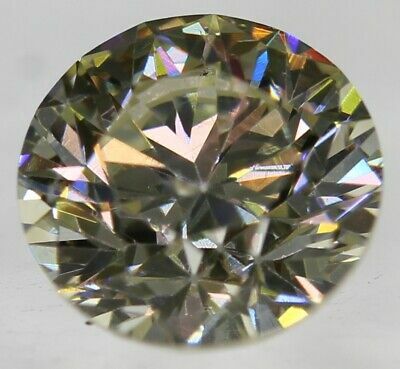 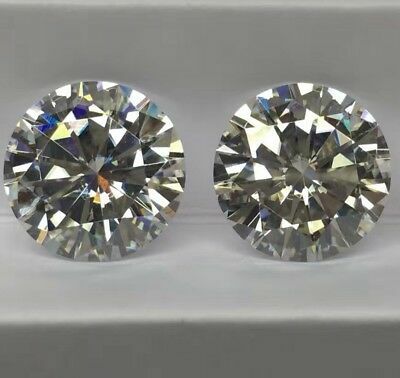 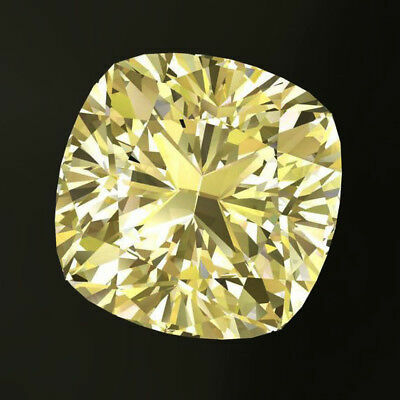 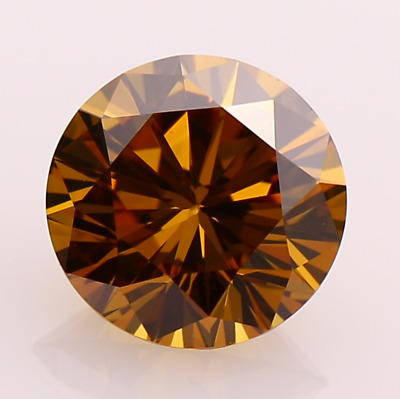 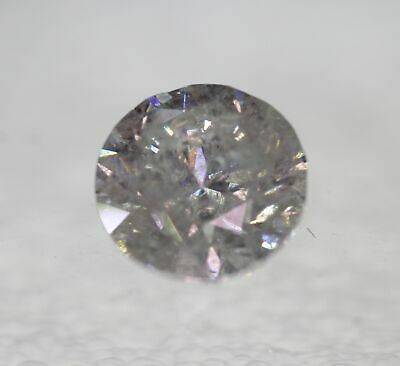 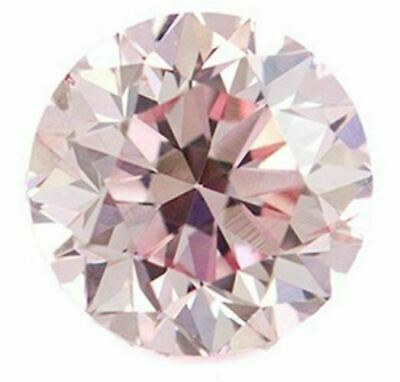 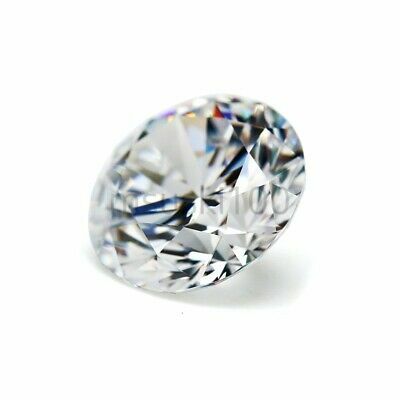 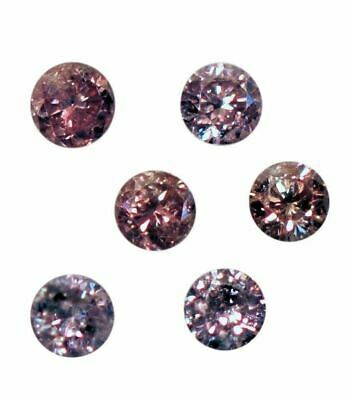 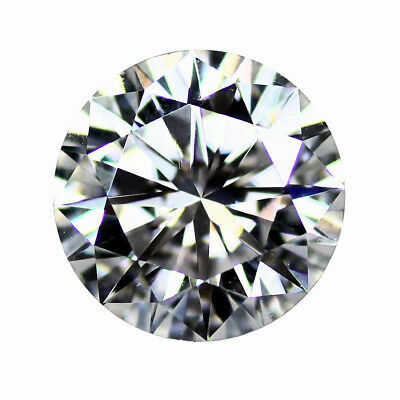 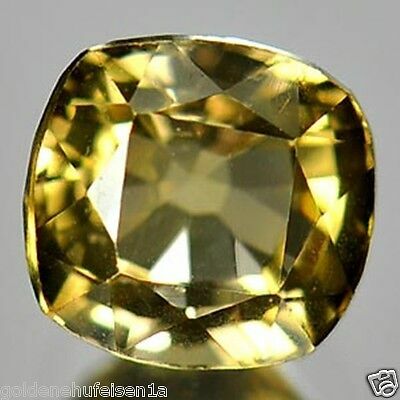 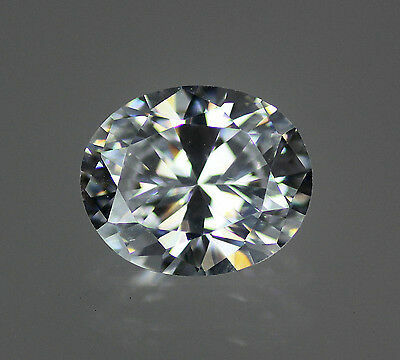 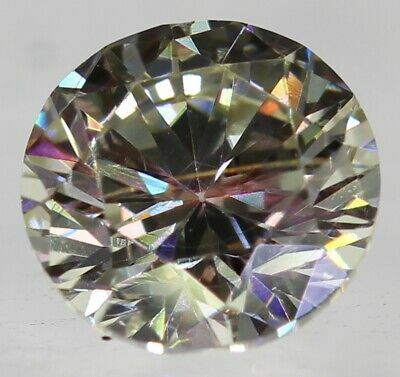 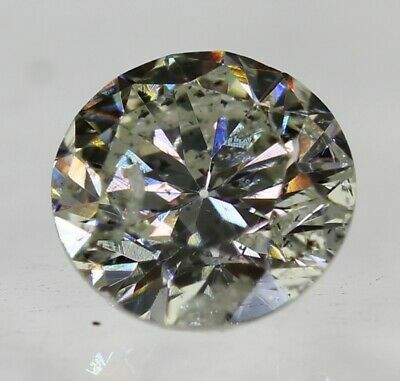 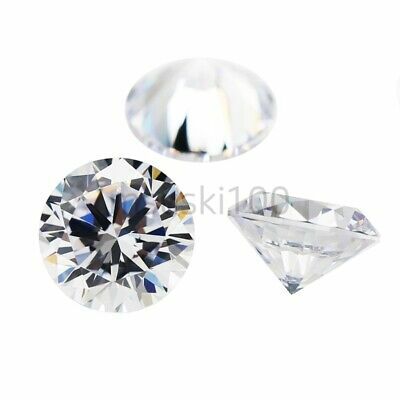 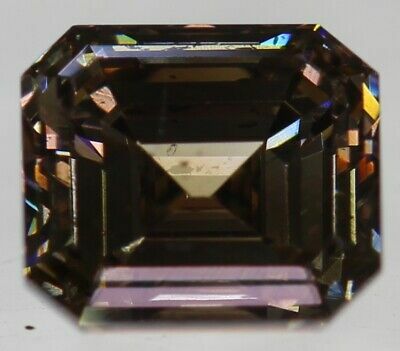 1.00 Ct Cognac Brown Round VVS1 Excellent Real Moissanite Diamond Cut For Ring. 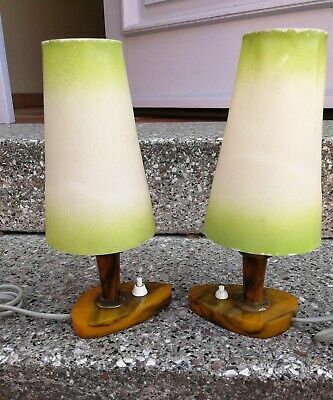 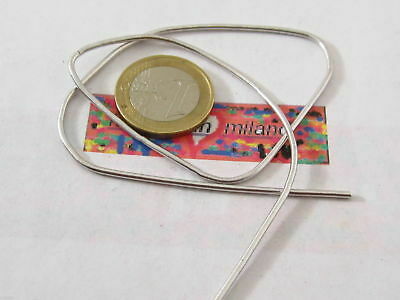 2 alte Nachttischlampen mit Catalin Bakelite Fuß.